High Quality ABS 1.75mm filament with no bubbles. 0.05mm Tolerance made with American supplied materials. 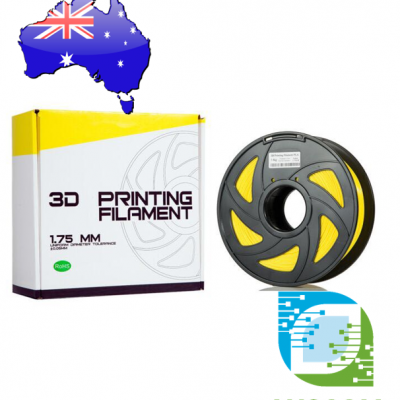 Each roll consists of 1 kg filament on its own spool. The packaging comes in Box with Silica Gel Desiccant Moisture Absorber Sachet and the filament is shrink wrapped. 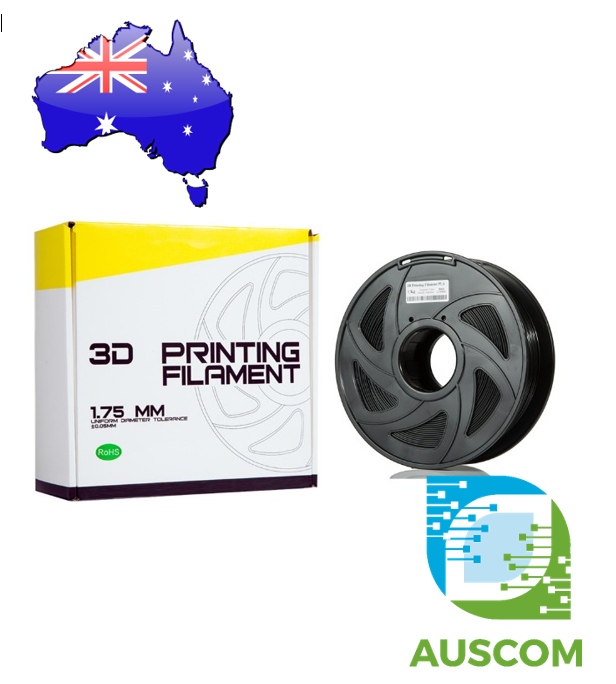 FAST & FREE shipping anywhere in Australia with Tracking! !